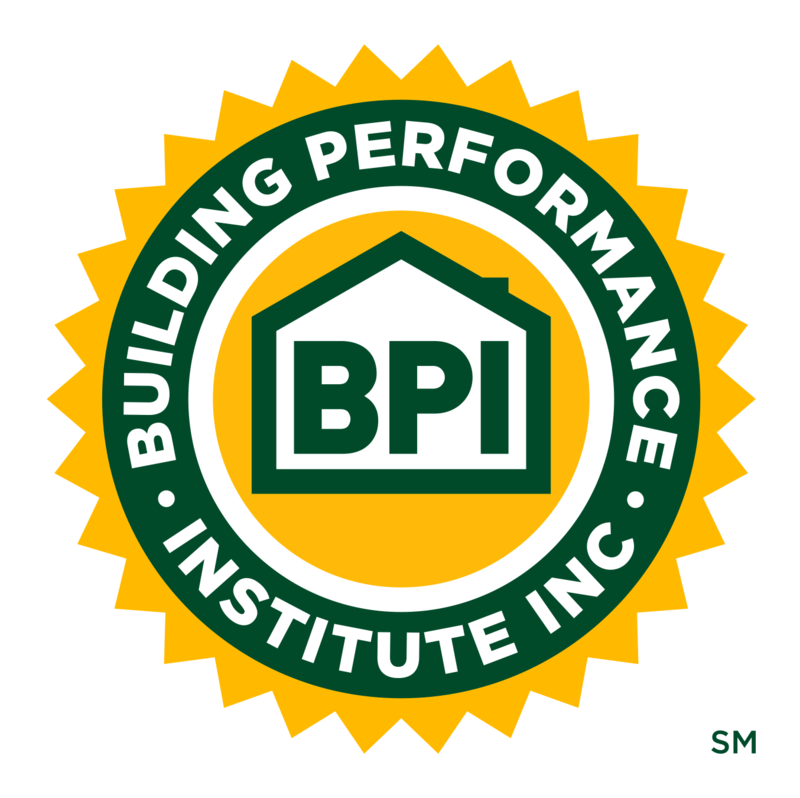 BPI News | Page 3 | Building Performance Institute, Inc.
(Malta, NY) May 12, 2017 - The Building Performance Institute, Inc. (BPI) is pleased to announce that a substantive revision to ANSI/BPI-1200-S-2015: Standard for Basic Analysis of Buildings is now available for public comment for a period of 30 days. (Malta, NY) May 9, 2017 - The Building Performance Institute, Inc. (BPI) has recognized three new products in its Product Listing Program that meet, or exceed, industry standards. (Malta, NY) April 11, 2017 - The Building Performance Institute, Inc. (BPI) has obtained a set of non-binding interpretations from the Building Officials Association of Florida (BOAF). These BOAF interpretations recognize individuals certified by BPI can conduct blower door tests. (Malta, NY) March 30, 2017 - BPI would like to congratulate Anndra Jackson and Kanit Jacobs, the recipients of the 2017 Jon Siemen Memorial Scholarship. (Nashville, TN) March 20, 2017 - Today, the Building Performance Institute, Inc. (BPI) honored Don MacOdrum, Executive Director of the Home Performance Guild of Oregon, by naming him the 2017 recipient of the Tony Woods Award for Excellence in Advancing the Home Performance Industry, at the HPC National Home Performance Conference in Nashville, Tennessee. (Malta, NY) February 13, 2017 - The Building Performance Institute, Inc. (BPI) has recognized three new products in its Product Listing Program that meet or exceed industry standards. (Malta, NY) February 10, 2017 - BPI is pleased to outline in this paper an approach for communities to take when designing R-PACE programs that are consistent with the revised DOE Best Practices Guidelines and ensure strong consumer protections through the work of a qualified workforce. (Malta, NY) September 13, 2016 - The Building Performance Institute, Inc. (BPI) has recognized one new product in its Product Listing Program that meets or exceeds industry standards.